NEW V-Hive Radio! 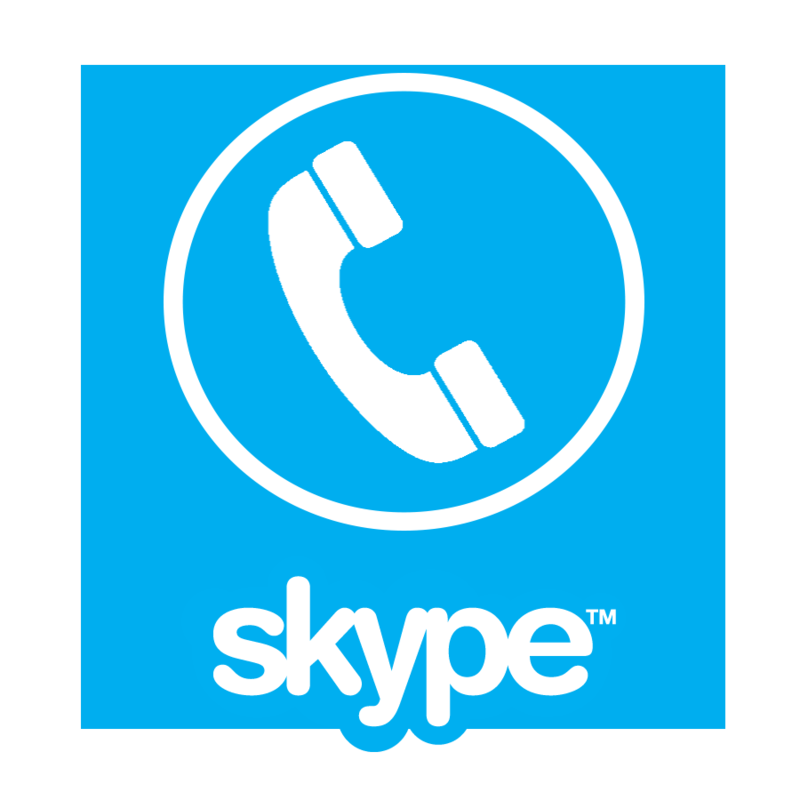 NEW Programs! and NEW DJ's! NEW V-Hive Radio! 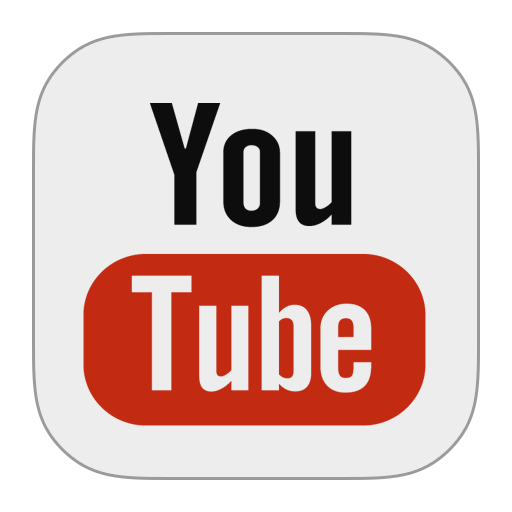 NEW Programs! and NEW DJ's! 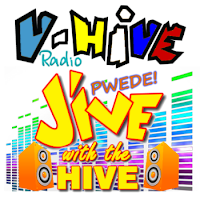 More FUN, more exciting... Jive with the Hive on V-Hive Radio, PWEDE!